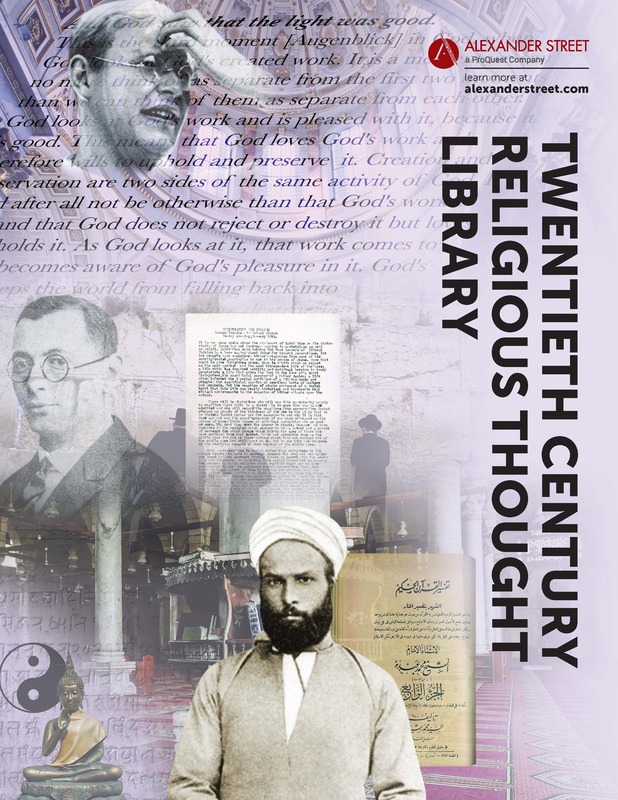 The leading scholarly and curated resource for the study of 20th century religious thinkers, Twentieth Century Religious Thought Library covers over 200 leading thinkers and writers, offering selections of foundational writings, contextual monographs, and archival content to scholars of interreligious studies. Unique analytical software and indexing facilitate deep scholarship; 75 percent of the materials are in English, making them accessible across the curriculum. 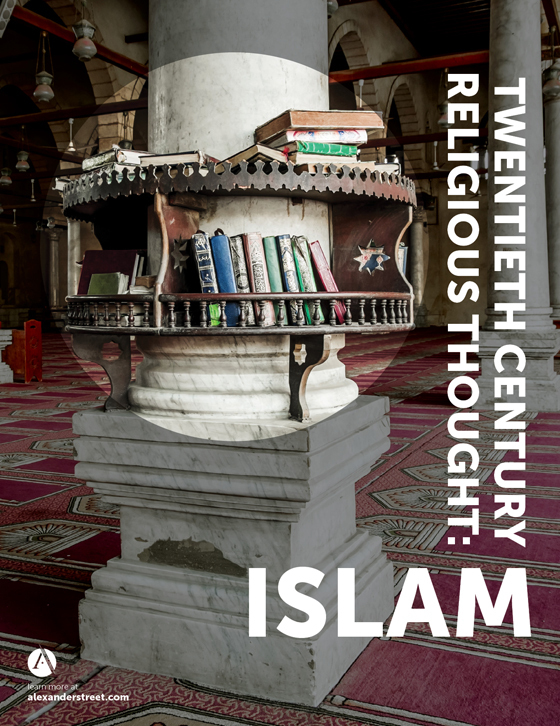 Twentieth Century Religious Thought Library provides resources to further explore Christian-Muslim-Jewish relations and key concepts in theology across religions. 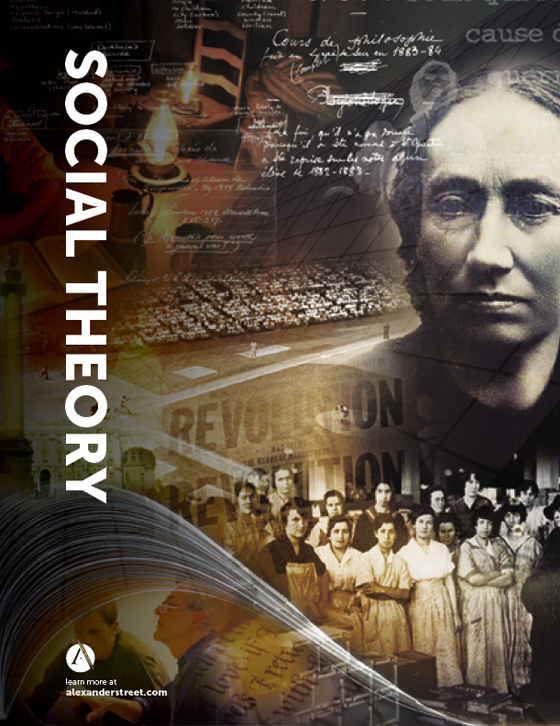 It supports research and teaching in comparative religion, theology, world religion, religion and law, religion and politics, and serves as an important resource for courses and scholarship in Middle Eastern studies, social theory, feminist studies, philosophy, and world history. Volumes on Christianity, Islam, Judaism, and Eastern Religions are available. At completion, the series will comprise more than 400,000 pages, 900 monographs, and 10,000 archival items. The printed materials are rekeyed to more than 99.99% accuracy, while the interface allows in-depth word pattern analysis and data mining, as well as the ability to search using Arabic script and Hebrew. Rare and previously undigitized content, including one-of-a-kind theological writings, sermons, interviews, lectures, personal correspondence, confessional documents, biblical commentaries, catechisms, sacred drama, historical accounts, images, and personal papers. Source materials are written in their original languages, providing scholars with an unfiltered view of key primary texts. 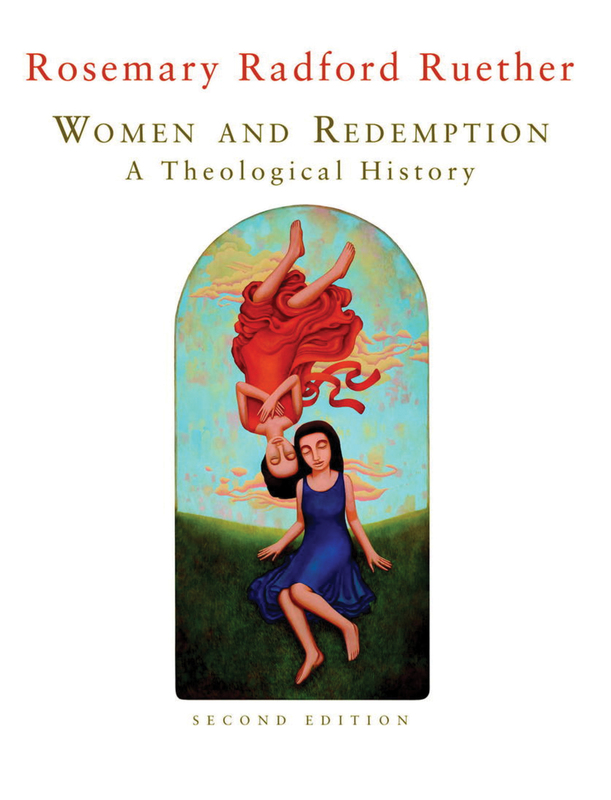 The most inclusive resources that deliver access to feminist theologians and other previously marginalized and lesser-known voices. Twentieth Century Religious Thought: Volume I, Christianity shares the voices of more than 50 theologians across Europe, North America, Asia, and Latin America, including extensive representation of feminist theologians and other previously marginalized figures. Created with scholars in mind, the collection couples the original materials with complementary resources, including meaningful interfaith writings and scholarly analysis of archival texts. With 150,000 pages of scholarship, this resource gives students and scholars unprecedented access to the diverse ideas that have shaped understandings of Christianity across history. 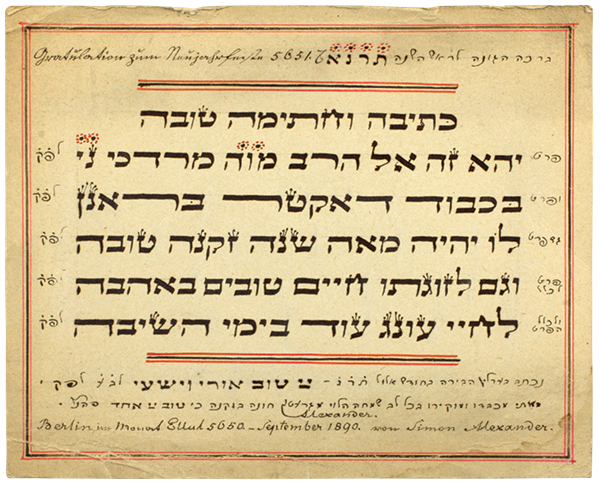 For the first time, researchers can search across hundreds of fully digitized documents to instantly compare how theories, denominations, and cultural groups have intersected, differed, and influenced one another. In addition to English-language texts and translations, the collection will also grow to include works in French, Spanish, German, and other native languages. Learn more about Volume I: Christianity. Volume II, Islam is an extensive research database of the most influential thinkers of modern Islamic theology and tradition. At completion, the text will include 100,000 pages of foundational texts and contextual monographs from the late 19th century to the 2010s. About 95% of the collection’s key thinkers and authors are Muslims who come from Egypt, Gambia, India, Iraq, Iran, Morocco, Pakistan, Syria, Tanzania, and Turkey. 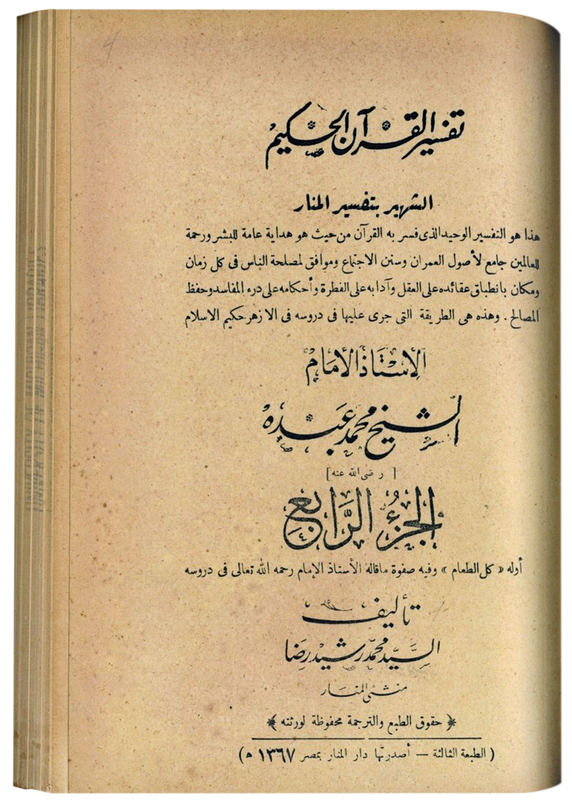 Included are international selections of English, Arabic, and French editions of the writings. Learn more about Volume II: Islam. 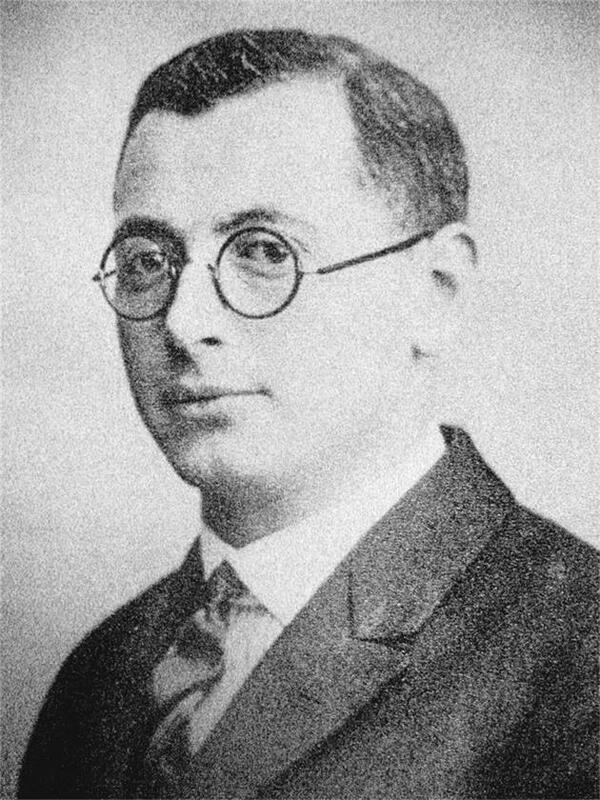 Volume III, Judaism expands the series to include 100,000 pages of the most important works and primary sources that document the evolution of Judaism from the 1890s-2010s. texts and authors. 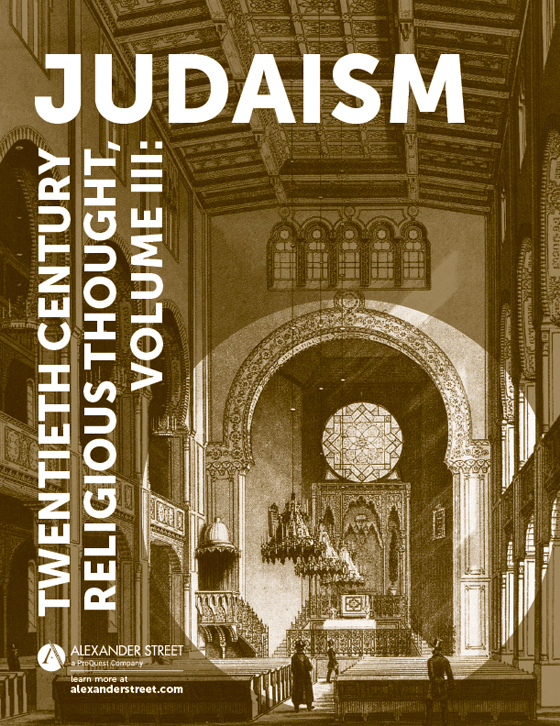 It addresses the specific needs of scholars and students of Judaism and other religions, while broadening the value the complete Twentieth Century Religious Thought Library brings to inter-religion study. 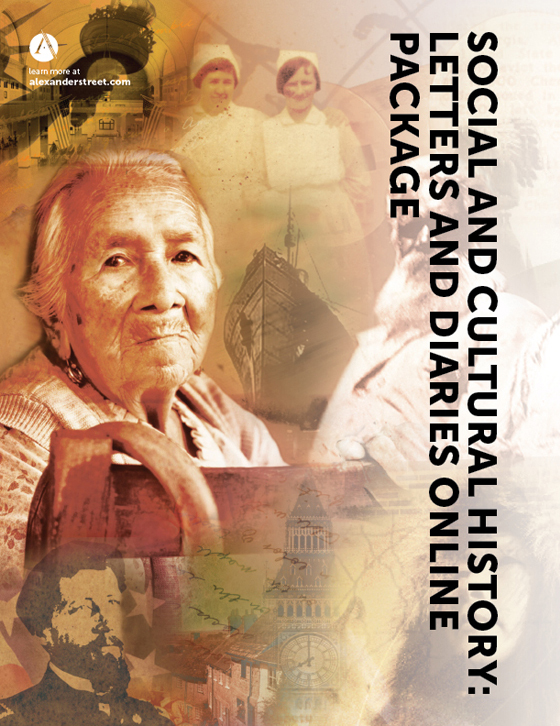 Featured contributors include the National Library of Israel, Jewish Publications Society (University of Nebraska Press), and more. 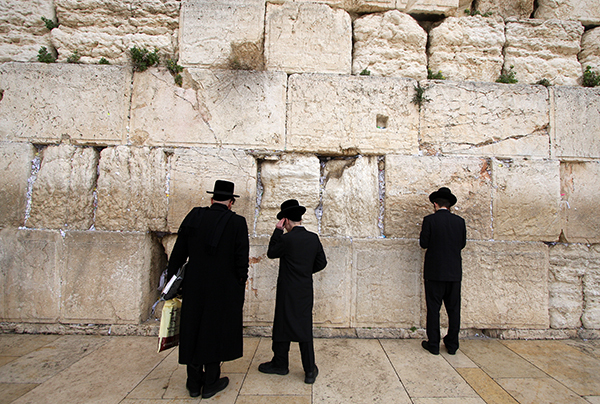 Learn more about Volume III: Judaism. Volume IV: Eastern Religions New! 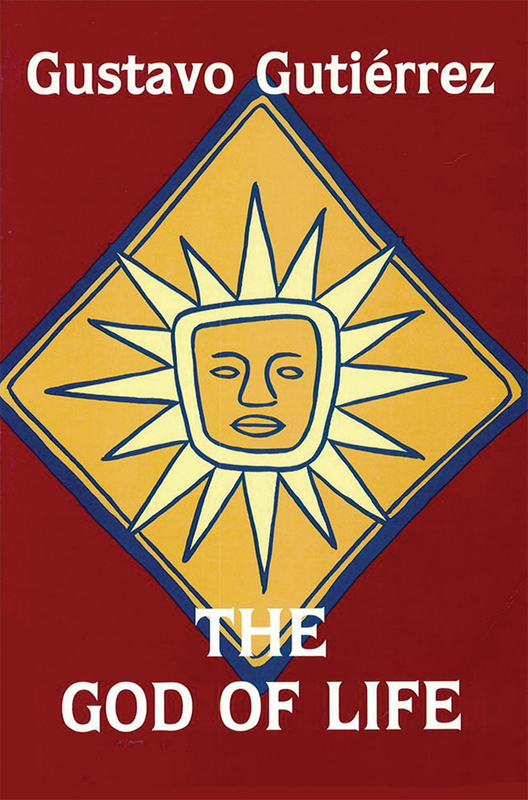 The latest installment in the Twentieth Century Religious Thought Library will bring together 100,000 pages of printed works and archival material documenting key works and practices of influential Eastern religions, including Buddhism, Hinduism, and Taoism. 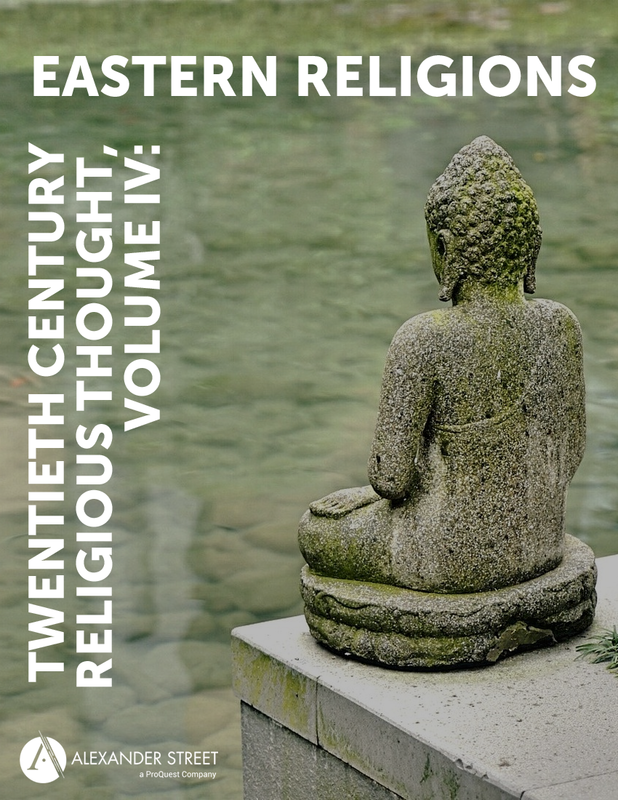 Learn more about Volume IV: Eastern Religions. 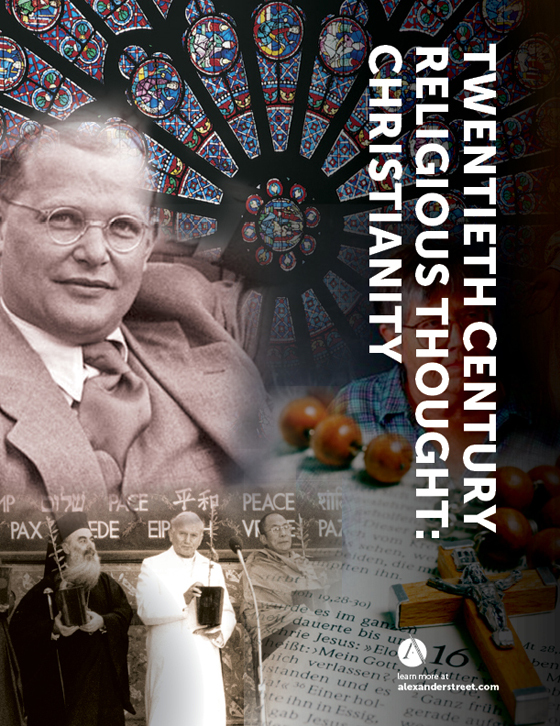 Twentieth Century Religious Thought Library is a multivolume collection available to libraries via annual subscription or one-time purchase, with pricing scaled to your institution. Volumes I, II, and III are available individually for purchase only.